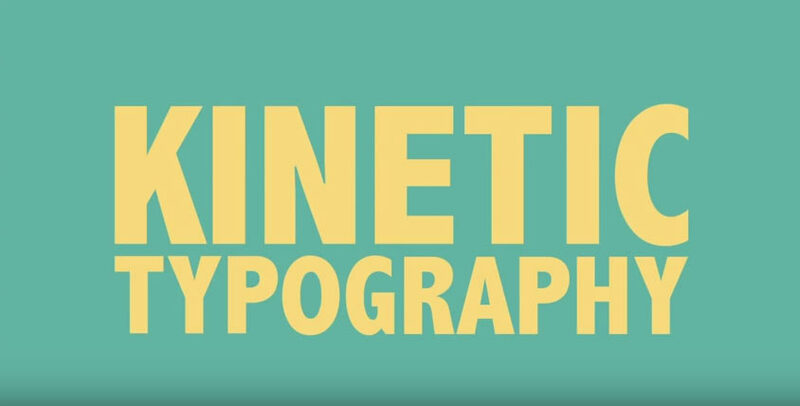 This is an ADVANCED tutorial on Kinetic Typography using Adobe After Effects. You should have a basic understanding of key framing in AE before trying this. I don’t hang out on YouTube much so feel free to help each other out in the comments section. Hope you find it useful!